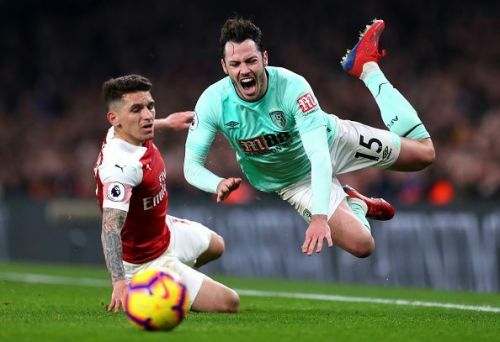 The Gunners dug themselves into a hole when they slumped to a 3-1 defeat at the hands of Rennes. Winning the Europa league will guarantee them a place in next year’s Champions League, therefore Unai Emery’s men have to pull out all the stops to remain in the hunt for the Europa league title. 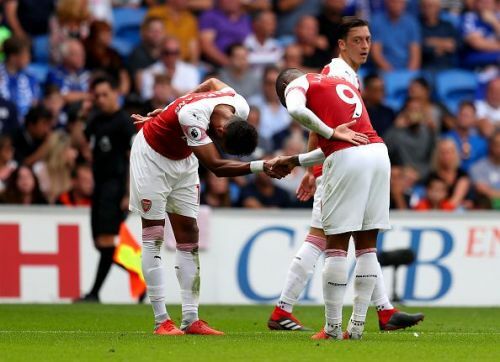 With the need to overturn a two-goal deficit, Emery has to field an attacking line-up akin to the one he fielded against Manchester United. 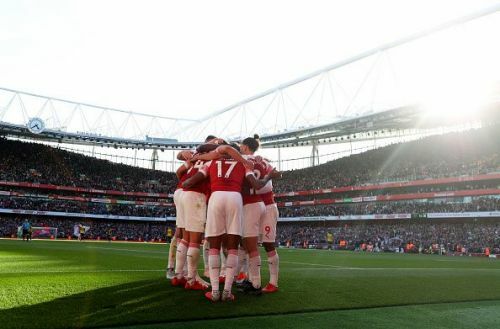 Here is how the Gunners are expected to start against Rennes at the Emirates. 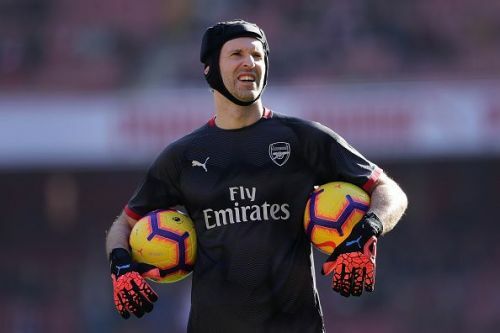 No surprises here as Petr Cech will start between the sticks as the veteran will look to end his stellar career with a trophy. Arsenal will be without Sokratis, whose dismissal in the first leg has ruled him out of the tie. 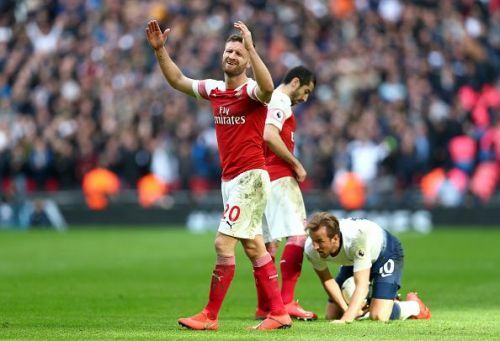 In his absence, Shkodran Mustafi is likely to partner Laurent Koscielny and Nacho Monreal, with wingbacks Ainsley Maitland-Niles and Sead Kolasinac expected to offer attacking impetus from the flanks. After a Man of the match display against Manchester United, Granit Xhaka will start as one of the two deep-lying midfielders. The Swiss enforcer will be tasked with shielding the defence and providing attacking impetus from the base of the midfield. The need to score two goals in quick succession will likely result in partnering Aaron Ramsey alongside Xhaka, as the Welshman shined against Manchester United in a similar role. Mesut Ozil’s creativity and final ball are needed in this fixture like never before, and the ex-German international needs to put in a shift. Alexandre Lacazette is back in contention after his ban was reduced to just two games after he was shown a red against Bate Borisov. He will start up front alongside Pierre-Emerick Aubameyang in a two-man attack.